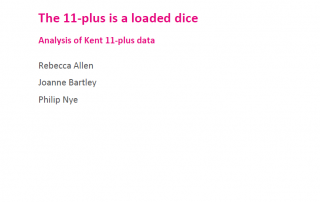 Headline data from Aspire's KS4 Early Results Service. 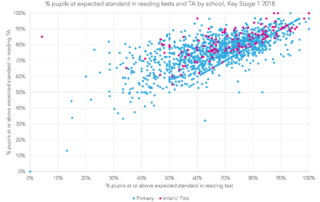 What can we learn from Key Stage 1 scaled scores? 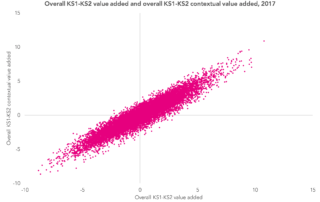 What we can learn from FFT's KS1 Early Results Service. 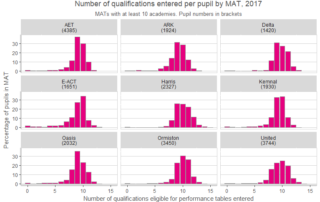 How do qualification entry rates differ between schools and multi-academy trusts? 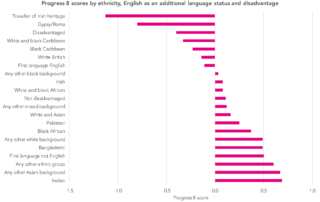 Including details of a new report for FFT Aspire users. Announcing a new report for secondary schools that gives a different way of looking at value added. Announcing a new report for primary schools that gives a different way of looking at value added. 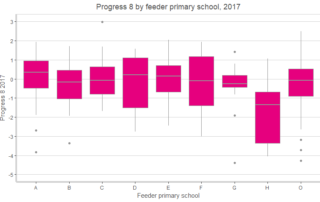 This research explores Progress 8 scores by feeder primary school – including a resource allowing secondary schools to see their own data. Today the Sutton Trust have published Global Gaps, a report I produced for them considering gaps in performance between highly able disadvantaged and non-disadvantaged children, using PISA 2015 data Read the full report here [PDF]. 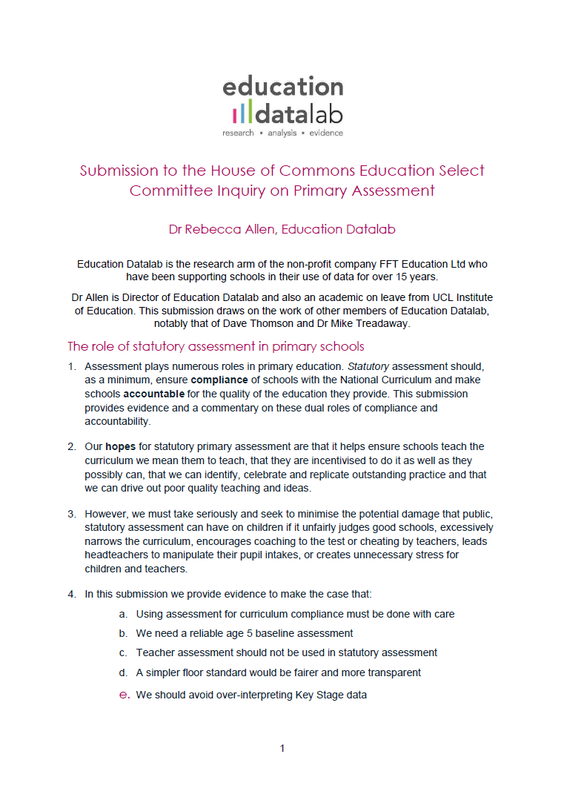 A blogpost on some of the findings can be found here.